Gov. 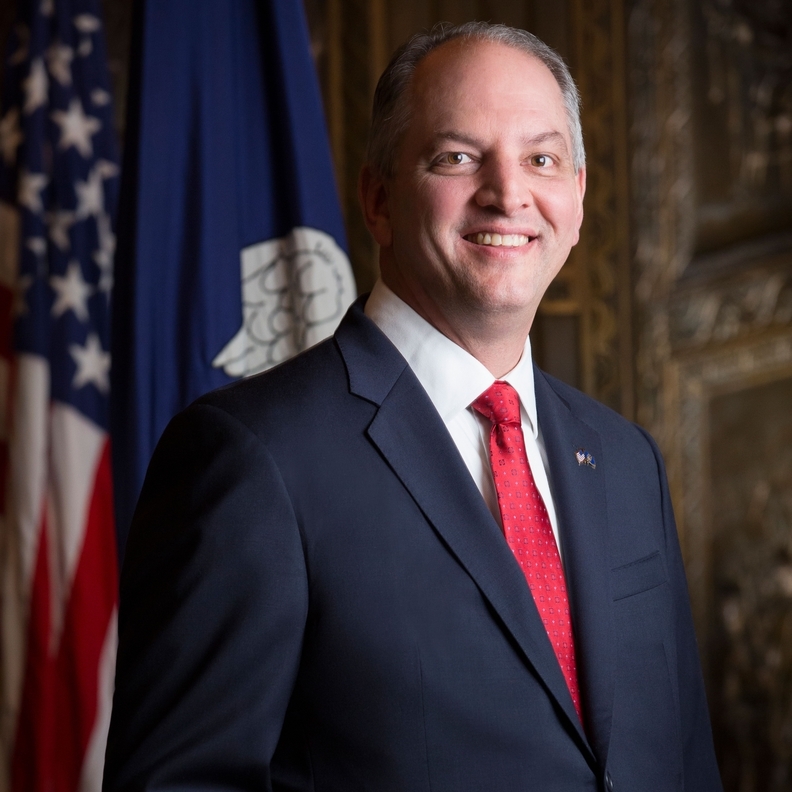 John Bel Edwards' administration announced Wednesday that a deal is done to transfer oversight of the state-owned safety-net hospitals in north Louisiana to a new manager, with boosted costs and more direct involvement from Louisiana State University. After months of negotiations, Edwards' chief lawyer Matthew Block said contract terms have been reached to shift day-to-day oversight of the Shreveport and Monroe hospitals to a new company jointly operated by southeast Louisiana-based Ochsner Health System and LSU. The new company's takeover of the facilities is planned for Oct. 1, barring any unexpected disruptions, Block said. The contract is planned for 10 years, with two possible extensions of up to five years each. "We believe that is the needed amount to support these partner hospitals and the medical school in total funding," Block said in an interview Wednesday evening. LSU's governing board still must approve the contract, and lawmakers also will review it. The Edwards administration deal will return LSU to more direct management of the hospitals in Shreveport and Monroe as well. Block said appointments to the hospitals' governing board that will choose the CEO and make decisions will be split evenly between the university system and Ochsner. "It absolutely puts LSU in having a very significant say in the operations of these hospitals," he said. The Democratic governor said in a statement Wednesday that partnership with Ochsner will "strengthen the medical school, grow it over time and enable us to have better facilities."